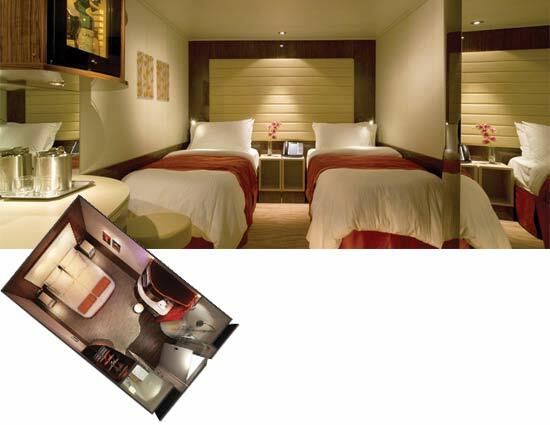 4 nights Hotel Accommodations: Based on twin/double accommodations in moderate hotels. 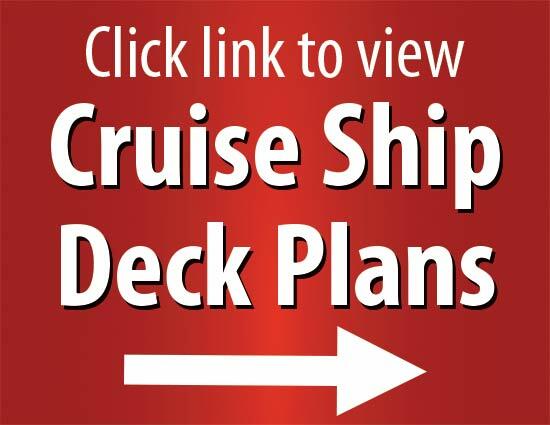 Meals: All meals onboard the ship plus select meals on the land portion. For US citizens, no visa is required for any country on this tour. A passport with at least 6 months’ validity after the end of the tour is required. 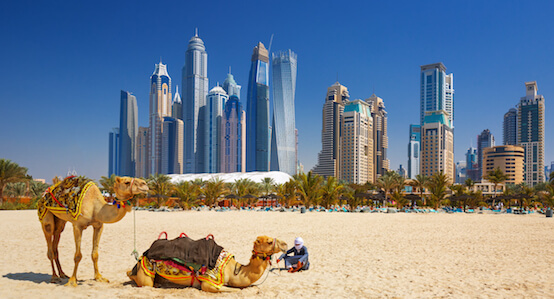 Guests who are not US citizens should consult their own departments of state to ensure they have the necessary travel documents to visit the USA, Portugal, and Spain. Guests who wish to book the optional excursion to Collioure should also ensure they have the necessary travel documents to visit France. *Web prices reflect instant rebate pricing. 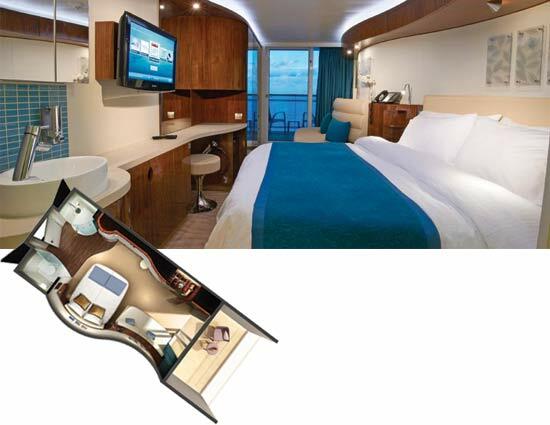 Valued up to $2,970 per couple For Balcony Cabins. Offers valid for new bookings only and subject to availability. Offer may be cancelled at any time. Please follow the steps below to price your vacation with YMT. When you complete all the steps, please click "Reserve" next to the date. 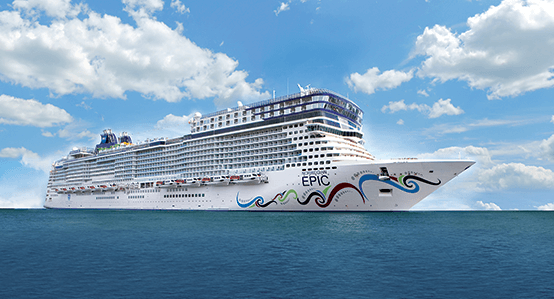 Depart this afternoon on Norwegian Cruise Line’s award-winning Norwegian Epic. 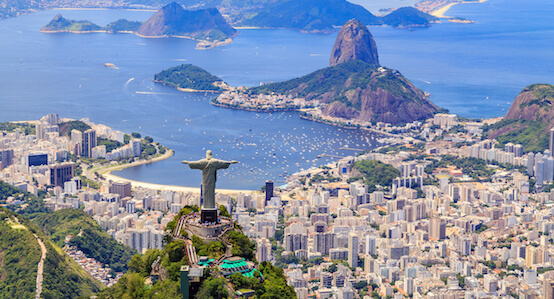 Your trip across the Atlantic will be full of delicious food, industry-leading entertainment, and a comfortable cabin to lay down at the end of your fun-filled days at sea. 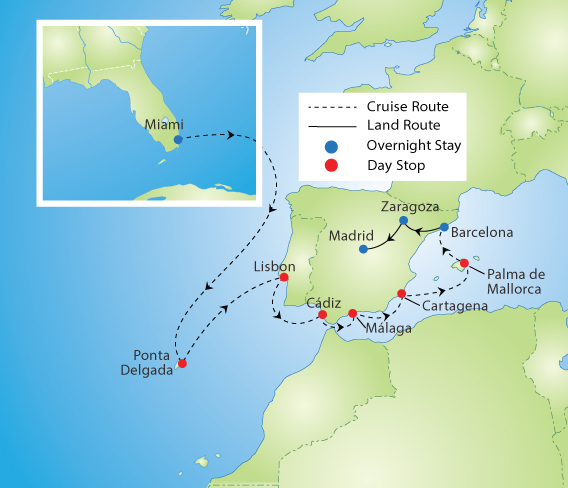 Get settled into your room tonight as you set sail to Europe! Welcome to Portugal’s hilly coastal capital, watched over by 7 picturesque hills. The peaks’ view of Lisbon’s historic cobblestoned streets and stately ruins, mixed seamlessly with the modern world that grew up around them, is one of Europe’s prettiest. Make sure to come to Lisbon hungry, as their restaurants take scrumptious advantage of their tremendous variety of fresh local seafood and succulent Alentejan beef. One of the oldest continuously inhabited cities in Europe, Cádiz was founded in 1104 BC and has retained its historic appeal. 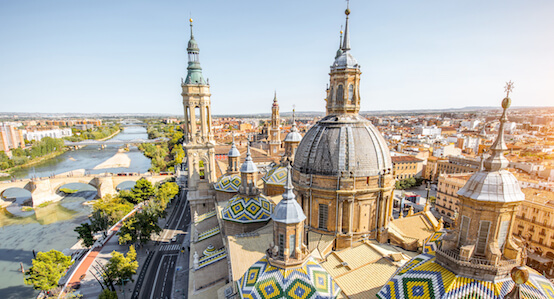 Take in well preserved ancient streets, seaside fortresses, and Moorish architecture infused with the easygoing energy of southern Spain. Loaded with history and brimming with vibrant energy, the city that gave the world Picasso remains a wonderful place to visit. 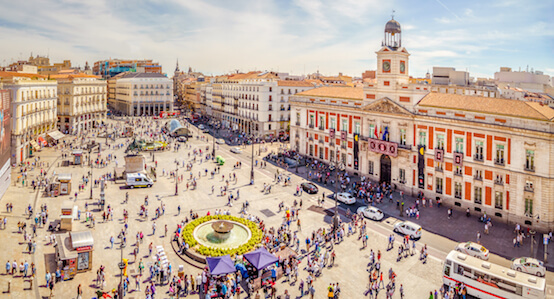 Explore exciting art galleries, eat some of Spain’s finest beachside cuisine, see the spectacular “one armed” Renaissance cathedral La Manquita, or enjoy Málaga’s massive hilltop Moorish fortresses known as Alcazaba and Castillo de Gibralfaro. Spend the day in Cartagena, a strikingly beautiful city overflowing with culture and history. 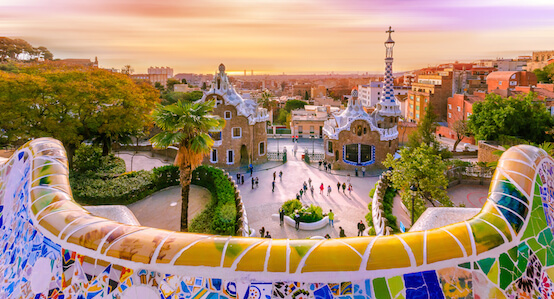 Among its 12 museums, 10 landmark buildings, and innumerable churches and monuments, you'll see evidence of Carthagian, Roman, Vandal, Visigoth, Moorish, and modern influences. 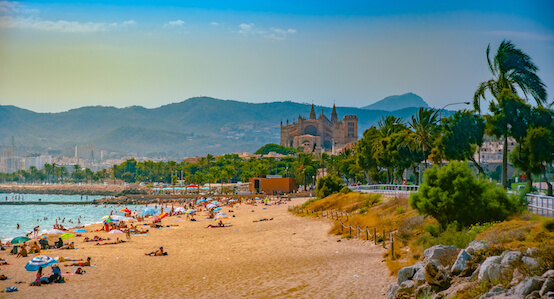 Welcome to Palma de Mallorca, the island city off the Spanish mainland. Don’t miss Palma’s Old City, which you can find behind the iconic 13th century La Seu Cathedral. The Old City consists of narrow, quiet streets that highlight the area’s Moorish past. Take a guided tour and enjoy an included lunch as well as leisure time in picturesque Collioure, a French seaside village with a strong Catalan culture - just $129p/p. Please add this option at time of booking.